I spent last night at our local Little League field, waiting for the rainout. 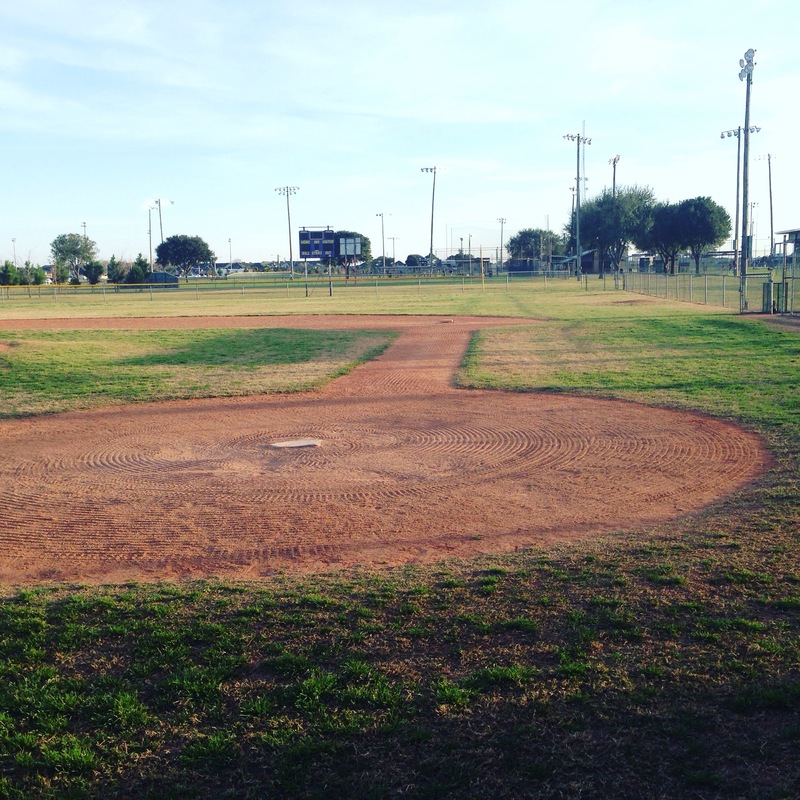 During this time of year, the ball field is where I spend most of my evenings, as my two sons are both playing, and their schedules keep our family there more often than we are at home. In a lot of ways, I kinda love that. It’s a running joke that if you need to find me and it’s baseball season, the ball field is the best place to start looking. Last night’s forecast called for thunderstorms. Not just rain, but a 100% chance of serious rain. Flash flooding, tornadoes, and generally severe weather were also in the mix. Since baseball and severe weather don’t mesh well, my sons and I prayed that God would hold off the rain so that they could play their first game of the season. It seemed presumptuous to ask God to withhold rain, but we prayed for it anyway. The funny thing is, God answered that prayer. If you have been following along, I have been re-establishing the habit of reading a Proverb a day; a habit that I have been in and out of for some time. We are now nine days into the month and I have only missed one day. But that’s okay. Time with God isn’t about checking a box to be sure it is done every day. The point is to create and cement the habit of spending time alone with God each morning. This month I have also taken the extra step of sharing a verse that was especially meaningful to me that day. In making this habit, I have noticed an attitude of thankfulness developing. Each morning I am thankful for my family, my health, my friends. But when we take time to think about all that we are thankful for, and spend time thanking the One who gives us these blessings, it changes the tone of the day. This morning I was thankful for how both my sons were able to play their baseball games last night. This morning I was thankful that even though my car is in rough shape, it got me safely to work. This morning I was thankful for my wife, and her diligence to raise our children to value Kingdom success over worldly success. This is just the start of all that I am thankful for today. When we take a step back and look at the many little ways that God blesses us, it changes our perspective, and forces us to view live through a lens of thankfulness instead of a blurred perspective of hassles and deadlines. This is pretty much the way I view life outside of my time with God; frustrated and discouraged with the negatives. But when I take the time to remember just who God is, who I am, and how He has carried me through circumstance after circumstance, my days become filled with thanks instead of frustration. It helps me to focus on the fact that when we prayed for the rain to hold off, it did. We can call it a coincidence, we can say that weather forecasts are often incorrect anyway, or we can consider it an answered prayer. I choose to be thankful for it, believe that God hears our prayers and gave us this one. Is that so strange? Is our faith that weak? I choose to acknowledge that God is good, and He is the giver of all good things. So I’m done with ‘chalking it up to coincidence’ when something good happens in life, and even in small things such as a baseball game, choosing to give the glory to God for all things, and making my mornings Thankful.